When you’re driving, it is not a time to be distracted by attempting to put ketchup on your burger or flipping through the radio stations trying to find a song that you like. You’re navigating a vehicle that weighs multiple tons, and it is dangerous to take your eyes off the road or to be engaged in an animated conversation with the person next to you or on your phone. Most accidents happen because of some sort of distraction, and they can cause property damage or injuries to yourself or others.There are some principles for safe driving to which you can adhere, however, that will make these unfortunate circumstances less likely. 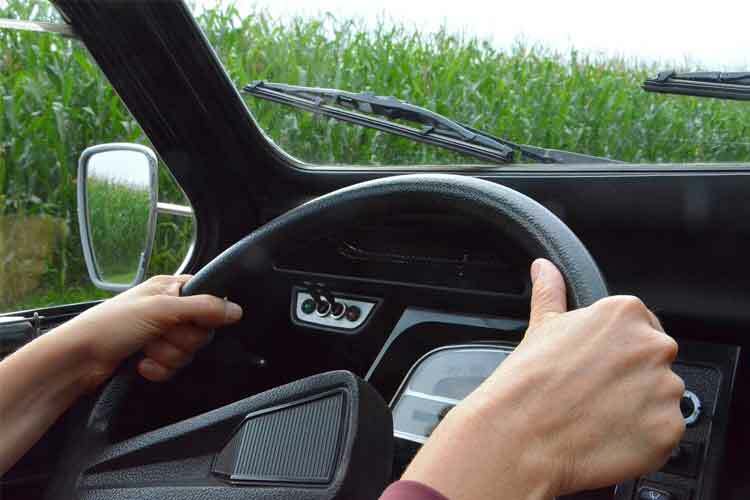 You probably remember from driving school that you are supposed to keep your hands at the ten o’clock and two o’clock spots on the steering wheel. Perhaps once you had your driver’s license, you got out of the habit of doing that. There are some people who drive with only one hand on the wheel, for instance. 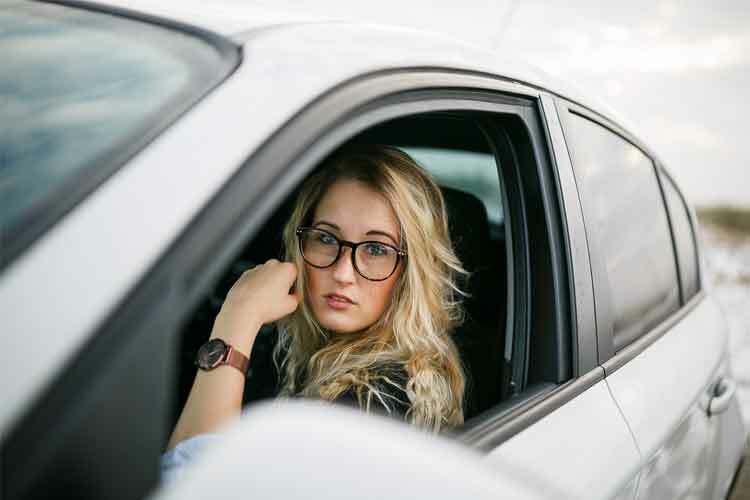 What’s important to remember, though, is that keeping your hands at ten and two on the wheel is the optimal place so that you can steer the car suddenly in the case that there is an obstruction of the road or something else happens that you were not expecting. You shouldn’t experiment with different ways to hold the wheel. In this case, the traditional method works best. You know that you’re not supposed to drive drunk, but in most states, there is a legal limit that equals out to approximately one beer. It is a better policy, though, to avoid driving at all if you have been drinking alcohol. 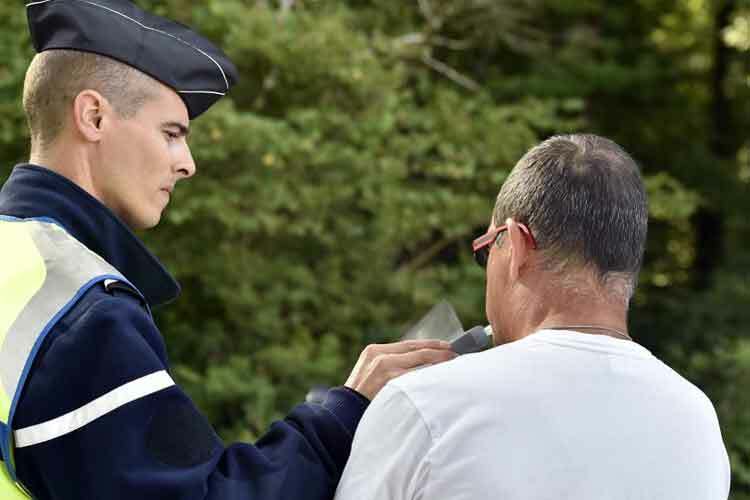 It’s hard to judge exactly what the legal limit is, and if by chance you have slipped over and you were unaware of it, and then you are in an accident, you could be in serious trouble. The responding police officers will ask you if you have been drinking, and you will be legally obligated to tell them that you have. A breathalyzer test will confirm that you are over the legal limit, and then you will have to deal with a DUI, never a pleasant situation. Do yourself a favor and designate a driver if you are going out. There are also lots of accidents that take place when the driver has not had an adequate amount of sleep. 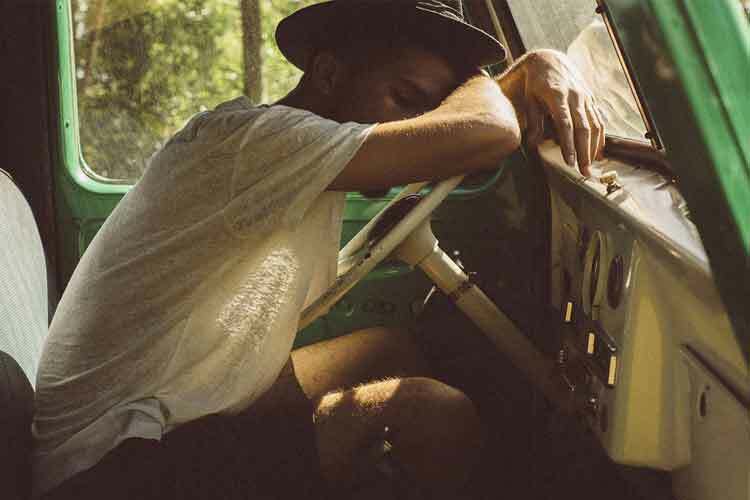 If you are on a road trip and you are in the midst of a long stretch of driving, make sure that you are sufficiently rested. If you do feel yourself growing drowsy, pull over and stretch your legs, get yourself a cup of coffee or another beverage that has some caffeine in it, or, if you’re that tired, find a motel. You might feel like you’re pressed for time, but getting somewhere, even if it’s urgent, can wait. Risking getting in a wreck is always going to be a worse prospect. If you have been in a car accident, then there’s Tepella Law and other firms that can handle your case.However, if you stick to the principles of safe driving, then a collision is less likely, and then you won’t have to deal with the trauma and the expense that could result.